Summertime in the Mother City is good for many reasons, but one of the things we look forward to most is lazy afternoons sprawled on a lawn with a glass of crisp white wine and a basket of tasty treats. 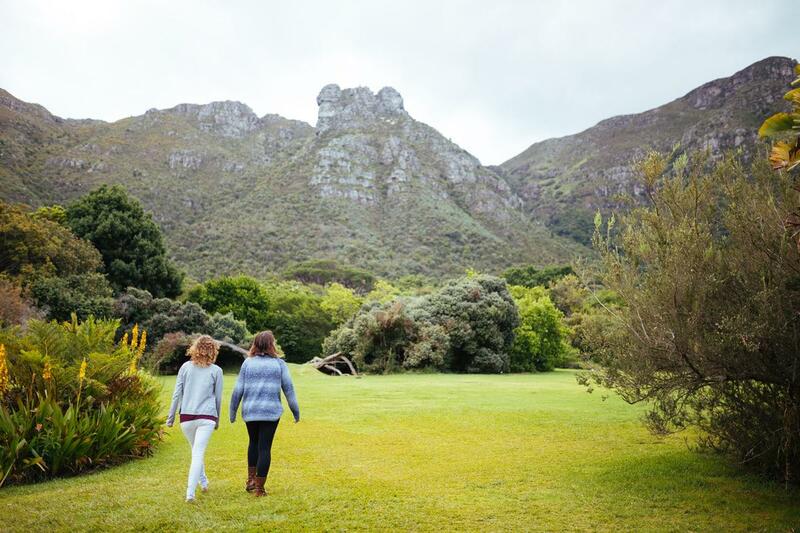 That’s right, folks—it’s time to check out the best picnics in Cape Town. 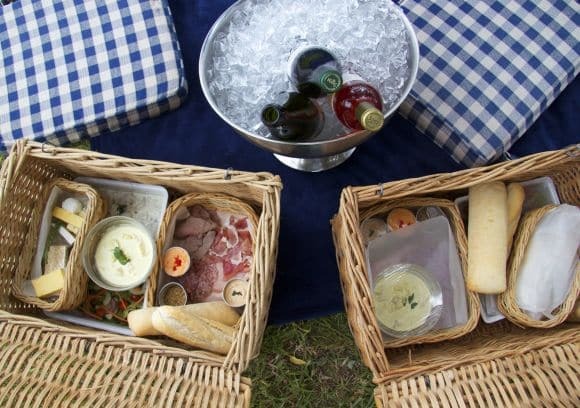 There are many other places to spread your blanket, but what makes all of these ones special is that they all supply ready-made picnic baskets with everything you need. You can just arrive, pick up your basket, and get snacking. Take up your spot on the spacious lawns beneath an oak tree at Groot Constantia. The grounds are beautiful and huge, so it’s easy to find a good spot. You can pre-order a packed basket from Simon’s Picnics. Baskets contain a selection of pâtés and dips, baguette, cured and home cooked cold cuts, classic Coronation chicken salad, potato salad with mustard mayo, green salad pack, select local cheese, biscuits and preserves, and dessert. Vegetarian and halal-friendly baskets are also available on request. Add a bottle or two of the award-winning Groot Constantia wines, soft drinks, or beer, and you’ve got yourself a perfect afternoon. 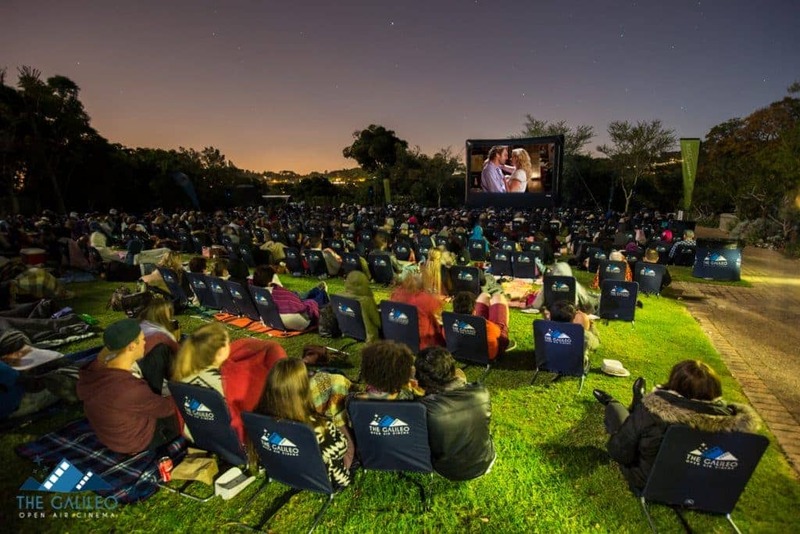 The Galileo screens open-air movies in a number of beautiful locations around the city, including various wine estates, Kirstenbosch Gardens, Battery Park at the V&A Waterfront, and Kelvin Grove. Galileo no longer offer pre-packaged picnics but have a variety of food vendors at the location. You’re also welcome to pack your own basket and bring it along on movie night. 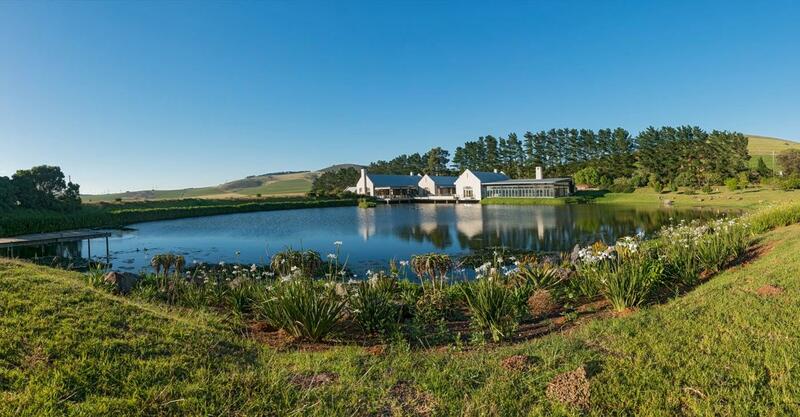 Eagle’s Nest is another gem on the Constantia Wine Route. The lawns have both sun and shade, and there are wooden tables available. There aren’t traditional picnics available, but you can enjoy platters of meats, cheeses, fruit, preserves, and patés, and order the estate’s award-winning wine to stash in large ice buckets for easy access.